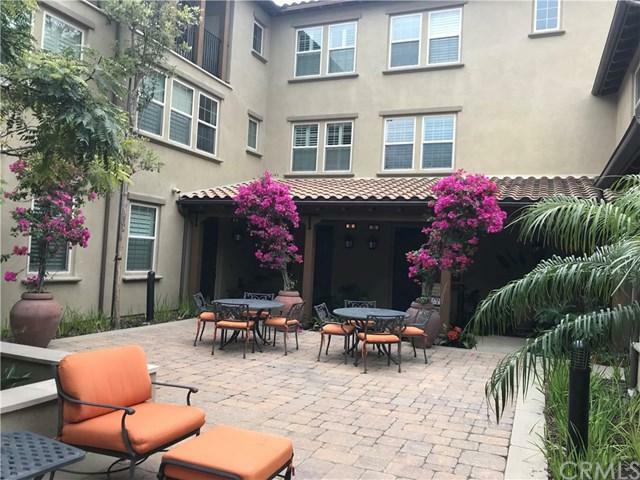 Outstanding and Beautiful Tri-Level Condo with 2 bedrooms and 2 bathrooms. 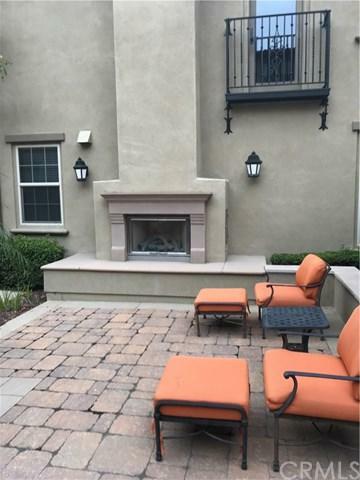 The entry has direct access to 2 cars side-by-side garage, washer and dryer laundry room, and coat closet. Bright and spacious open floor plan in the 2nd floor with great room, upgraded kitchen, and bathroom. Master suite locates on the third floor with dual sinks, master bath, and Walk-in Closet. Walking distance to the clubhouse, basketball court, swimming pool/spa, and BBQ park areas. Close to 133/241 toll roads, Woodbury shopping center, grocery stores...etc. 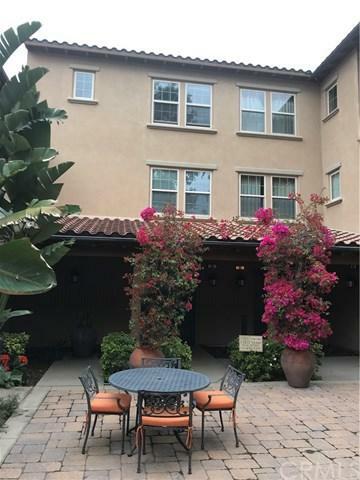 Ready to move into this quiet and peaceful neighborhood in Portola Springs Irvine! 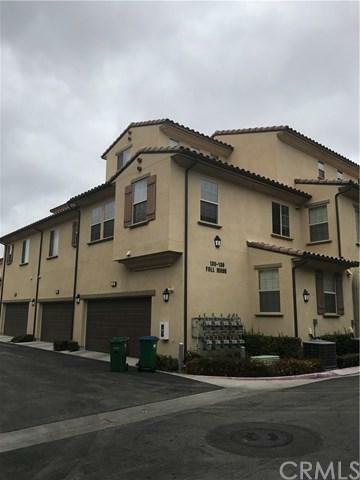 Sold by Kiyoshi Kuwabara of Relo Redac, Inc..